This unit has strong build quality, though durability is less of a concern in a device like this, as it won’t be put through any strenuous activities. The Pioneer DEH-80PRS has an incredible array of features, making it compatible with a great variety of peripherals. In addition to a massive range of features, this piece also has several user interface and quality of life benefits. Though it doesn’t come cheap, this unit has strong value for money, so much so that it hasn’t been upgraded in recent times. The Pioneer DEH-80PRS is a complex CD receiver with heaps of functionality built in. This review looks at a snapshot of the features included within, as well as profiling the ideal user. This product comes highly recommended for the reasons set out below. A CD receiver takes audio inputs from one or more sources and drives a collection of amplifiers and speakers to produce clear, crisp audio. 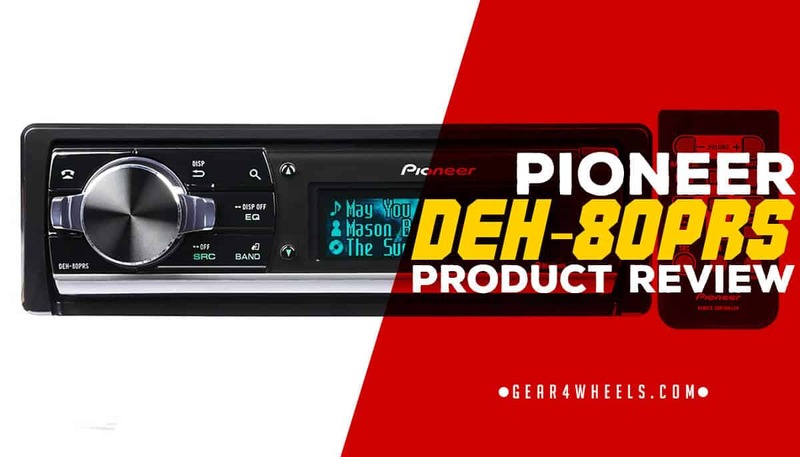 The Pioneer DEH-80PRS not only fulfils this role, but it brings in a great deal more compatibility than other devices, with a range of support for sources of diverse types, including Bluetooth, third-party devices, radio, and more. Powered by a single 12-volt battery, the receiver has been around for a number of years but continues to enjoy overwhelmingly positive feedback from consumers who find the functionality to be difficult to match in another product. 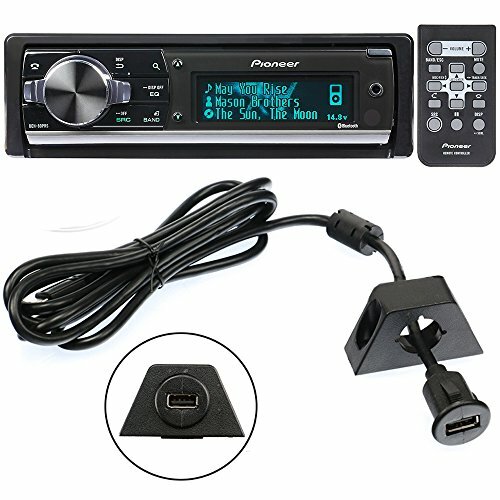 Due to its vast range of features, this CD receiver is ideal for a range of purposes. Not only would it perform well as an in-car stereo and receiver, but it would also be well-suited to a home cinema system. The Bluetooth functionality would be especially beneficial in such a setup. As the in-dash control is compatible with applications for smart products built by Apple, this receiver would be a perfect match for somebody who uses Apple products over Android, including the iPhone or iPod Touch devices. Setup is not overly tricky, whether that be within a vehicle or in the home. What is slightly more complex is getting to grips with the many distinct functions and features, as well as the many options available for personalization and customization. However, once familiar with this unit, it becomes extremely straightforward to pair and to use. This unit comes compatible with Bluetooth straight out of the box and pairing with other peripherals and devices is straightforward. The product also comes with two microphones, one of which is for Bluetooth, cellular hands-free calling, and the other for Auto EQ. In terms of accessories, a remote control is provided in the box. There is also an SD card slot, though the unit does not come with an SD card included as part of the package. 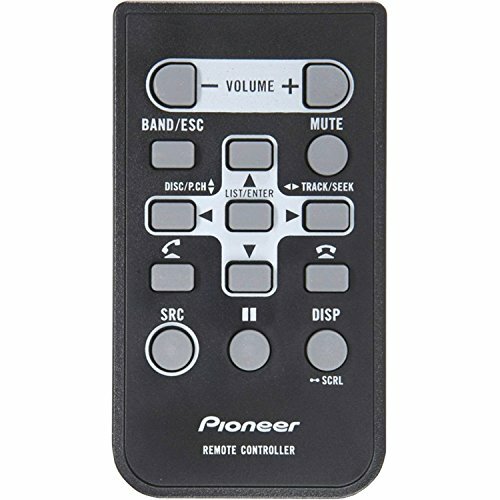 The Pioneer DEH-80PRS has compatibility with several other third-party devices. Audio can be streamed over Bluetooth, and it's possible to pair a phone to the product. Other small music players such as the iPod can also be controlled via the device. Basic user interface features include the ability to adjust custom background images, and a custom illumination feature for use in darker environments. There's also a Best Station Memory feature for retaining favorites between uses. 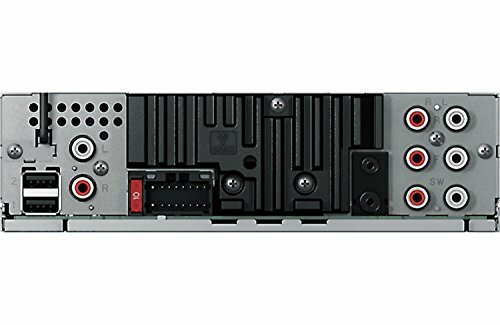 A combination of 3 Burr-Brown digital to analogue converters are used to control the low-, mid- and high-frequency audio ranges, resulting in incredible audio output with a broad dynamic range. The product also uses audiophile-grade technology and build materials to ensure that the CD receiver reaches the quality standards that Pioneer audio products are known for. As far as quality and functionality goes, this Pioneer DEH-80PRS is among the best CD receivers on the market, with a fanbase so large that it hasn’t been upgraded with a new iteration for years. The vast range of functionality will beat most factory default models installed within a vehicle or make the perfect addition to a home stereo system.